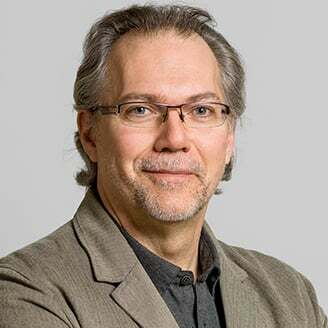 Michel Vaillancourt has a Ph.D. from the ÉTS and is a professor in the Construction Engineering Department since 2012. 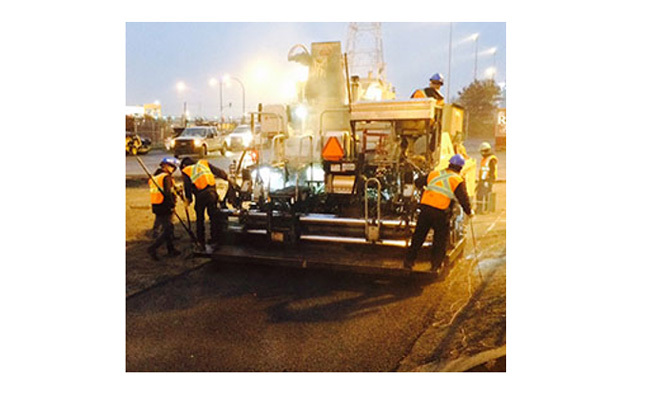 He specializes in road geotechnics, pavement investigation, and degradation diagnosis. Alan Carter has been a Professor in the Construction Engineering Department since 2004. He has a Ph.D. from Auburn University (USA). He specializes in the study of asphalt materials used in pavement rehabilitation, maintenance, and design. 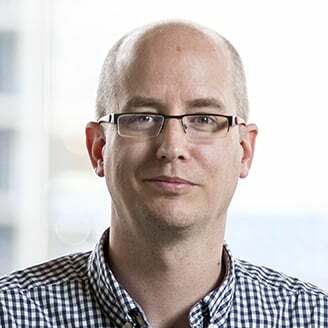 Daniel Perraton is a professor in the Construction Engineering Department at ÉTS. His research interests include economic value of porous materials, and repair materials (motar polymer). 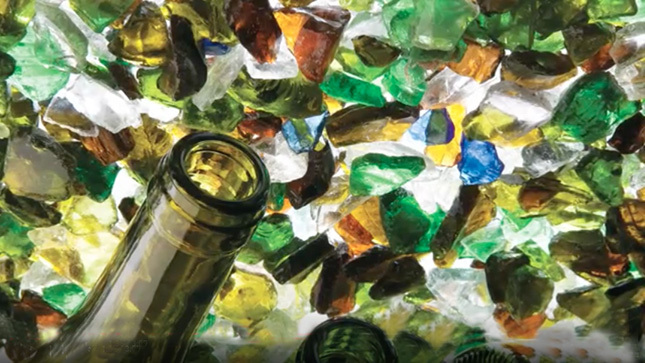 Quebec residents generate annually more than 192,000 tonnes of glass (bottles, jars, various containers, etc. ), with more than 77% collected through curbside recycling. 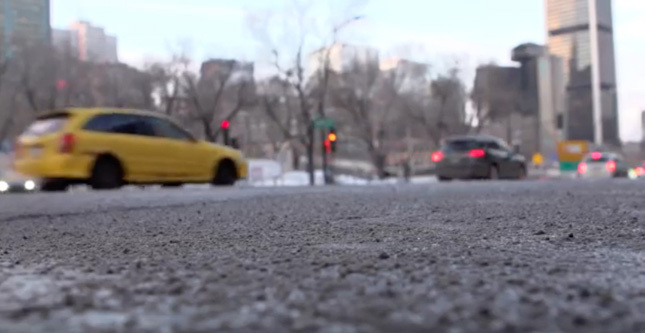 A new research conducted by professors from the École de technologie supérieure in Montreal (ÉTS) aims to give new life to this material by integrating it into the pavement structures. The main objective is to improve properties of asphalt mixes such as resistance to frost, thaw, and traffic, as well as ease of use for entrepreneurs who will be applying the material while integrating annually 100,000 tonnes of mixed glass – or in other words, half the glass recovered annually in Québec. The goal of the three professors – all members of the Pavements and Bituminous Materials Laboratory (LCMB), is to understand the impacts of post-consumer glass on the performance of asphalt overlays, and on the properties of granular materials that are found in the pavement base. The research team expects that the glass integrated in asphalt will improve drainage and insulation qualities, therefore resulting in a longer service life for our roads. 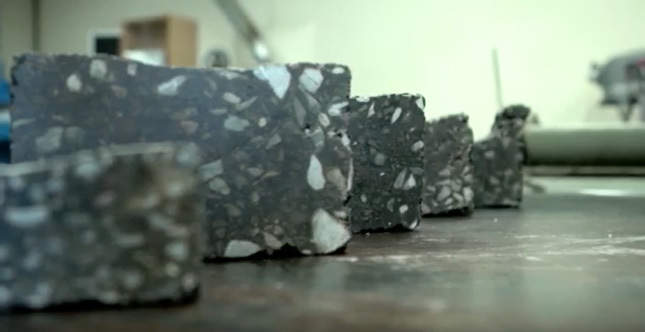 In addition, at the end of the project, ÉTS expects that integrating glass will help reduce greenhouse gas (GHG) emissions generated during asphalt manufacturing. This research is divided into two parts. The material: the team is working on materials that make up the pavement structure, namely on optimizing the proportions of asphalt, crushed stone, and mixed glass that make up the composition of the asphalt pavement. They also want to find the best combinations of crushed stone and mixed glass in the composition of base materials, and in order to improve drainage and insulation of the pavement structure. The pavement structure: the team will study pavement performance through laboratory testing and numerical modeling of the asphalt mix behaviour. Once this step is completed, the team will conduct tests on external sites. A first test slab was installed in November 2015 on the Société des alcools du Québec (SAQ) warehouse dock. A second one is planned in the summer of 2016 in the municipality of Saint-Hippolyte and other tests will be conducted in 2017 on some roads in the City of Montréal. Alan Carter is a professor in the Construction Engineering Department since 2004. He has a Ph.D. from Auburn University (USA). He specializes in the study of asphalt materials used in pavement rehabilitation, maintenance, and design. 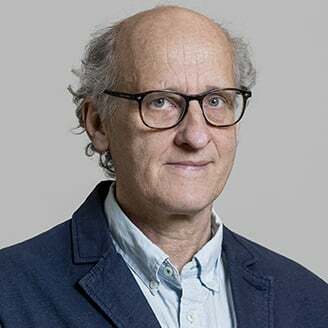 Daniel Perraton, is a professor at the Construction Engineering Department and has a Ph.D. from the INSA, in Toulouse. His interests lie in the formulation of asphalt materials and the measure of their thermo-mechanical properties (complex modulus, fatigue resistance, permanent deformation / rutting, and low temperature cracking). They are assisted by interns, graduate students, and associate professors. In addition to ÉTS, the following partners are involved in the project: The Société des Alcools du Québec (SAQ), Mitacs-Accélération, Éco Entreprises Québec (ÉEQ), the City of Montréal and RECYC-QUÉBEC. 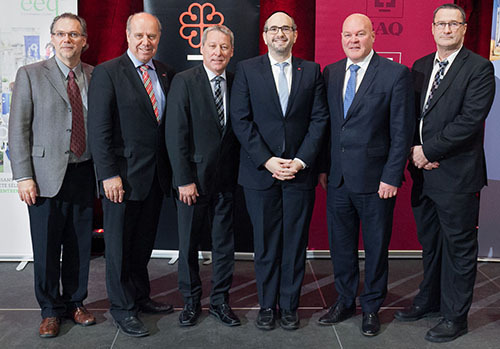 From left to right: Michel Vaillancourt, Professor and researcher from the Construction Engineering Department at ÉTS, Pierre Dumouchel, Director of ÉTS, Alain Brunet, President and CEO of SAQ, Lionel Perez, City of Montréal Executive Committee, Member in charge of infrastructures, the Commission des Services Électriques, governance and democracy and governmental relations, Denis Brisebois, chairman of the board of directors of ÉEQ et Guy Tremblay, Director of the laboratory at the Ministère des Transports du Québec. Trouver une application innovante au verre recyclé (in French only from the site of ÉTS). For a sneak peak at the work being carried out in the lab, see a short video (French only) of ÉTS students working on the research project. Images are from the authors. Substance’s License CC applies.